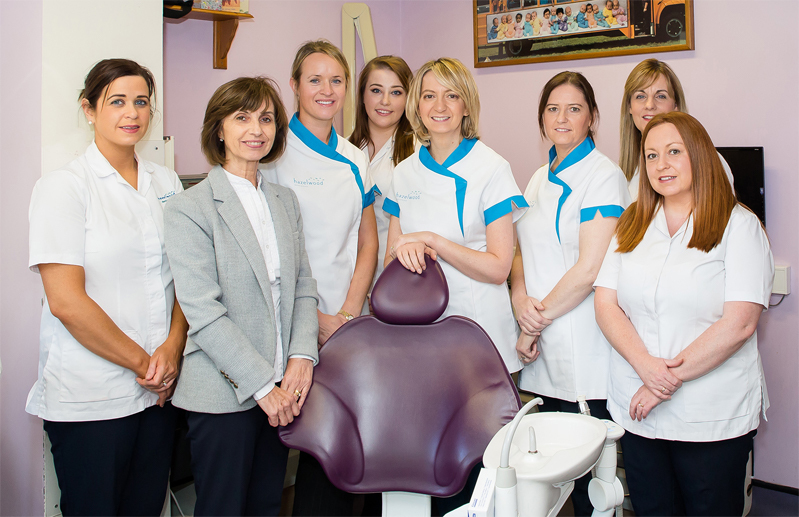 Established since 1992, our aim is to provide quality dental care in a relaxed and friendly environment. 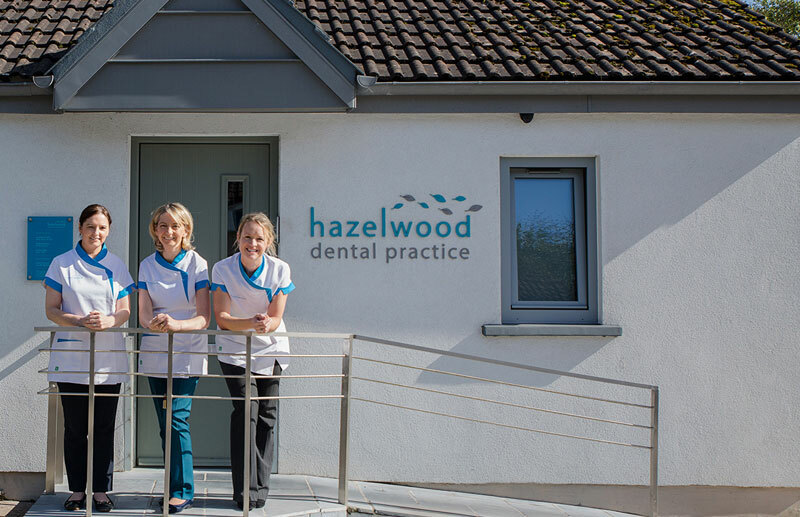 We are dedicated to providing dental care for adults and children of all ages. 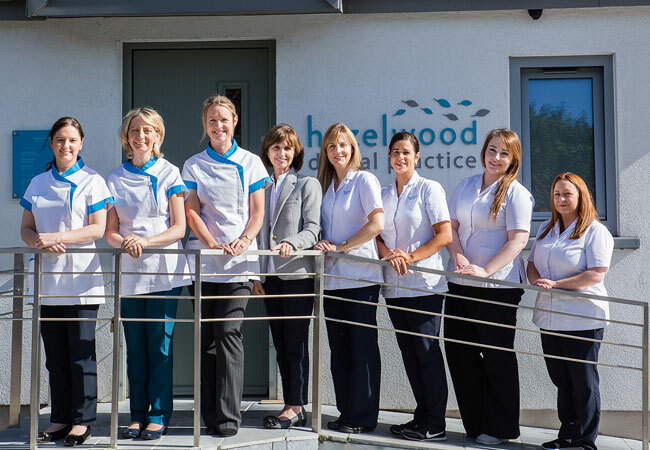 We offer a comprehensive range of treatments with a strong emphasis on prevention. 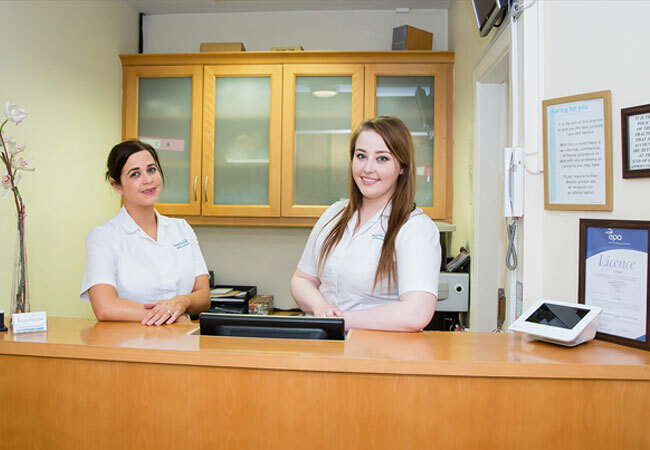 Our early mornings from 8am and late evenings to 7.30pm are by appointment only. This is to accommodate our patients with busy schedules.